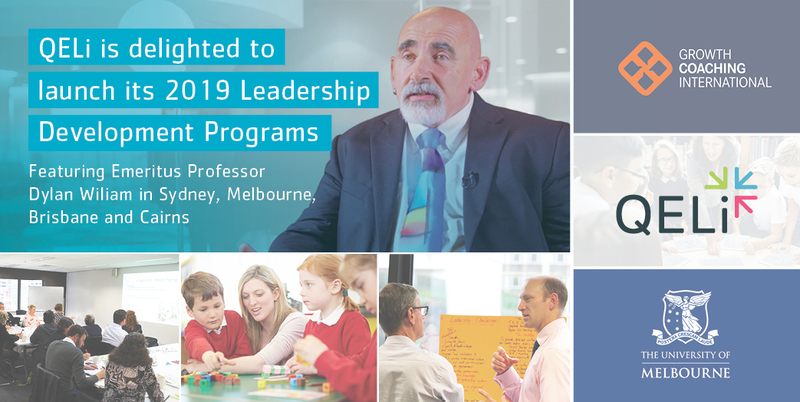 QELi, in partnership with the Association of Independent Schools of NSW (AISNSW) is delighted to offer principals and senior leaders the opportunity to join the AIS Leadership Centre’s leading self program, The Mindful Leader. 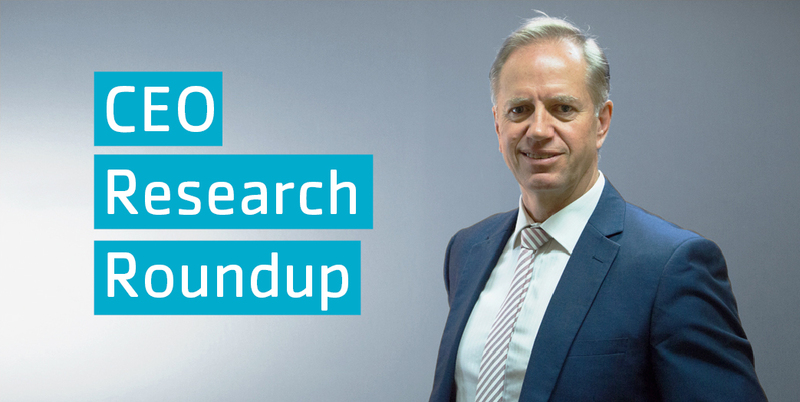 QELi, in partnership with Leading Humans, offers a suite of neuroscience leadership programs for individual and whole-school professional development. Programs are designed and facilitated by Michelle Loch, renowned nationally as a leader in neuroscience and a leadership and communications expert in human motivation, powerful conversations and self-leadership. 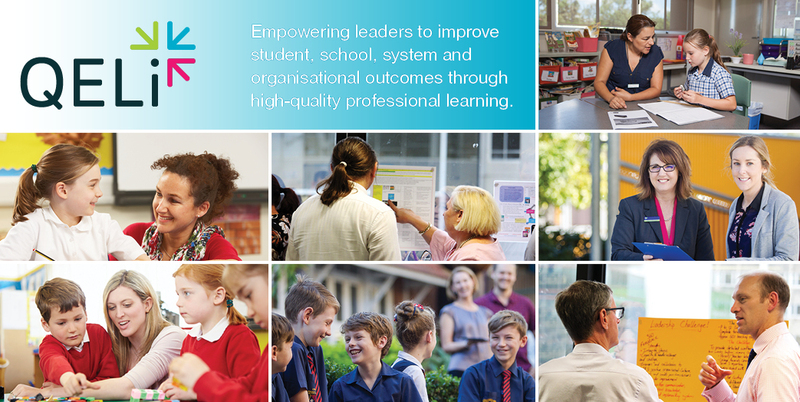 Leading Inclusive School Practices focuses on strengthening the capacities of leaders who lead inclusive practices, to grow in their leadership, support, engagement and motivation of teachers to achieve the best results for all students in schools. A core element of the program is identifying and undertaking a Leadership Challenge Action Plan (LCAP) related to leading inclusive practices in your school environment. 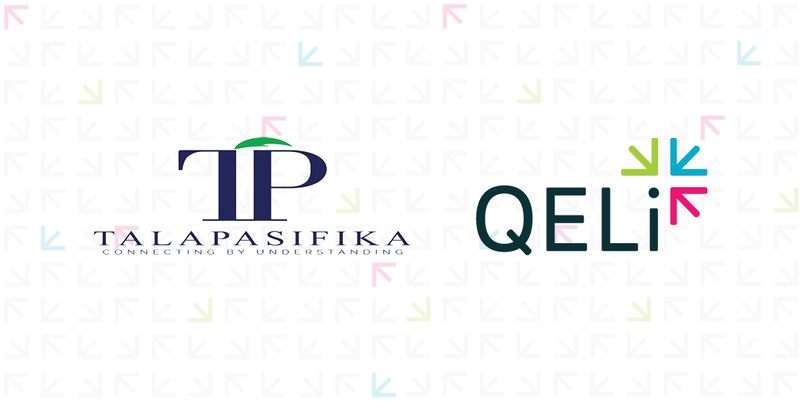 QELi is a peak professional leadership institute, serving the state, Catholic and independent education sectors. 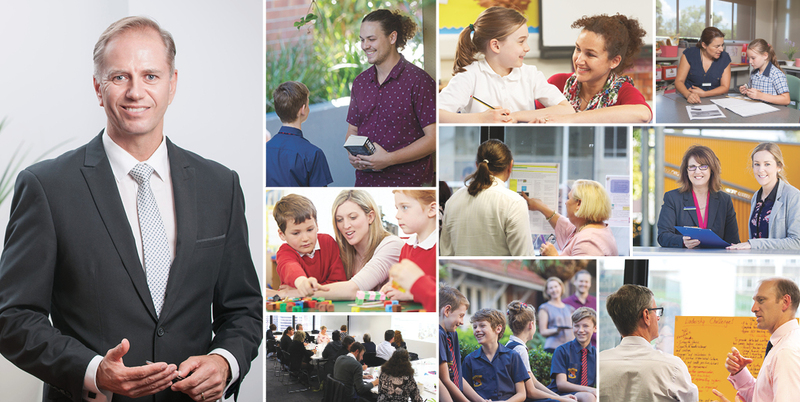 A not-for-profit organisation, we are committed to delivering excellence in leadership by supporting school and education leaders to establish a strong vision, improve student outcomes and lead change in school and the wider school communities. Already enrolled in a QELi leadership development program? Our Learning Portal is the gateway to access learning materials and resources to successfully complete all phases of your program, whether it be face-to-face learning or in-school application. 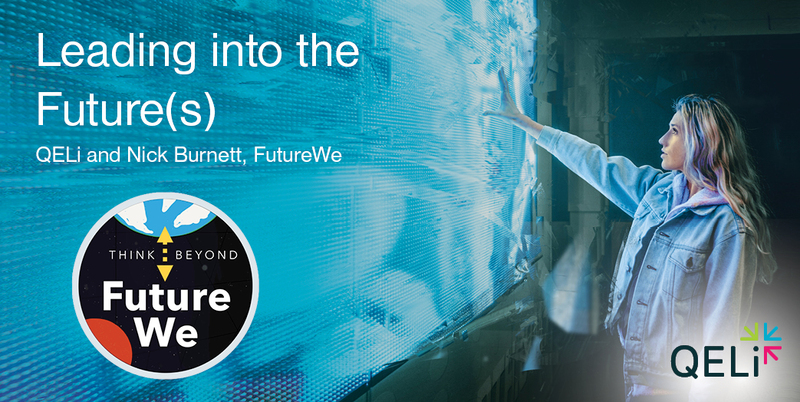 Through discussion boards and posts, the Portal allows you to liaise directly with your program facilitator and colleagues.